Happy Pi Day! You know, 3.14. Any excuse for pie is OK by me. To celebrate, I chose to make main dish pie rather than pie for dessert. Sprinkle yeast over warm water, sprinkle sugar over yeast. When yeast if foamy, add olive oil, flour, and salt. knead. Let rise in warm place until doubled. While pizza dough is rising make filling. Preheat oven to 350°. Put cream cheese and mozzarella cheese in large bowl; set aside. Brown sausage. Add onion and peppers; cook just until tender. Drain. Add olives and pour over cheeses in large bowl. Mix thoroughly to incorporate all ingredients. Spray and sprinkle cornmeal in a large (9″deep dish or 10″) pie plate. Divide dough in half. Stretch or roll one half into a circle about 11″-12″, to fit in bottom and up sides of pie plate. Place dough in prepared pie plate, fitting down in and up sides with edge of dough resting around top of plate. Spoon filling into pie plate, spreading evenly. 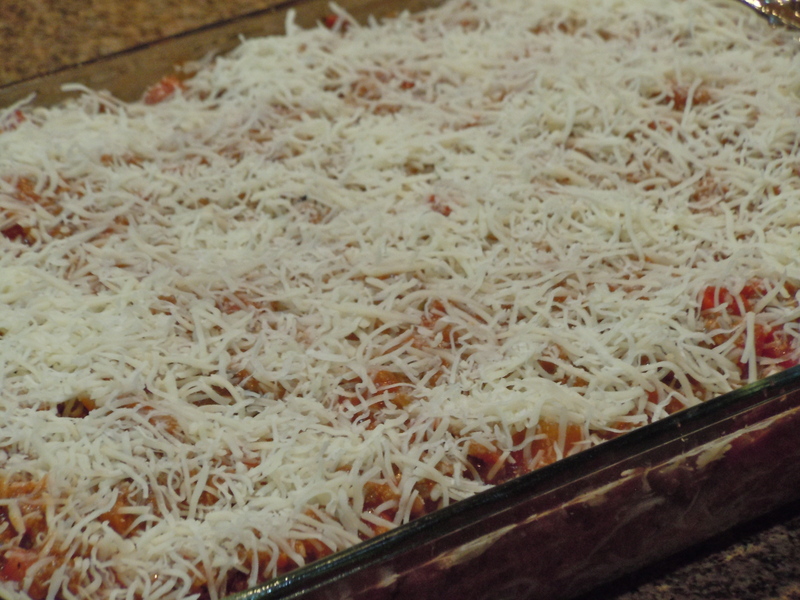 Put diced tomato evenly over the filling. 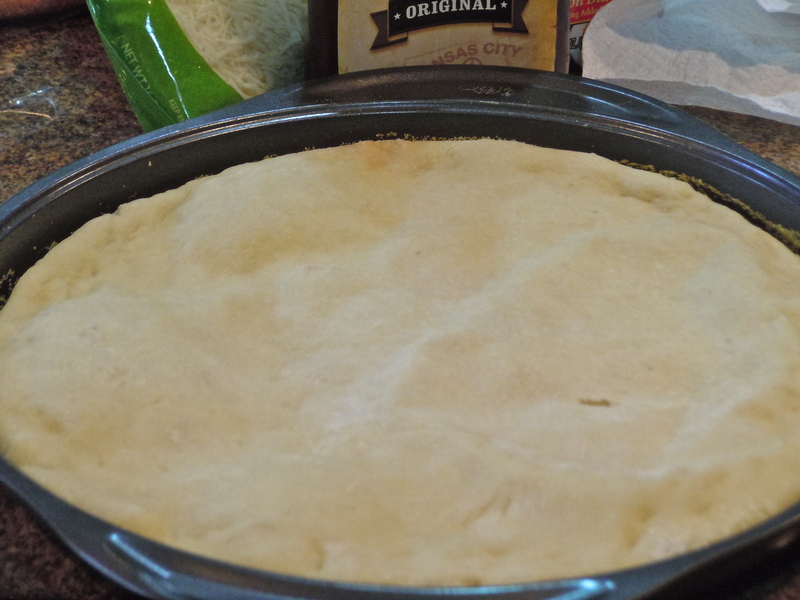 Stretch or roll remaining dough into a circle, and place over top of pizza pie. Pinch together bottom and top layers of dough, folding over as you go around. Brush top crust with egg wash, garnish with pepperoni slices, green onion, and oregano. Bake 35-45 minutes, until crust is golden brown. Slice and enjoy! This is a variation of the recipe found at foodrecipes.info. 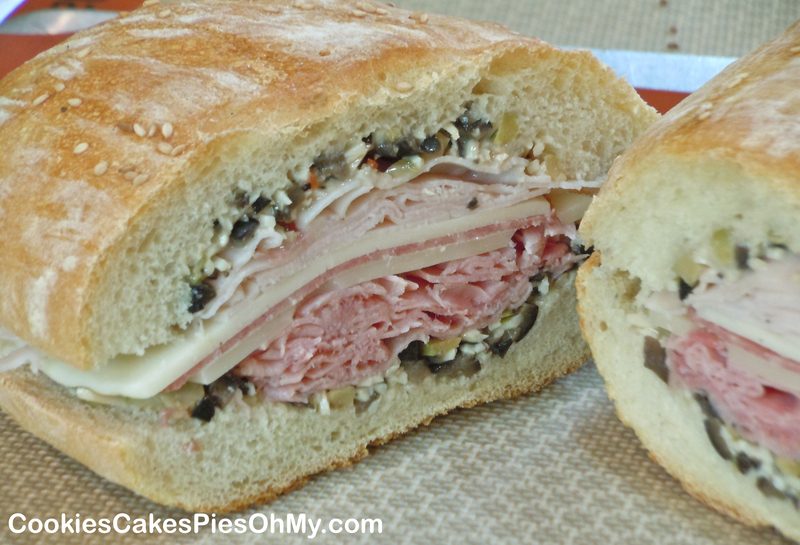 If you’re a bread lover, this is for you! Try them, AMAZING! Recipe from jaimecooksitup.net. In bowl of mixer, put hot water, sprinkle yeast over water, and sprinkle sugar over yeast. Let sit until yeast is foamy, about 3-5 minutes. Mix in flour, one cup at a time and salt. Knead for about 3-5 minutes. Let rest 5 minutes. 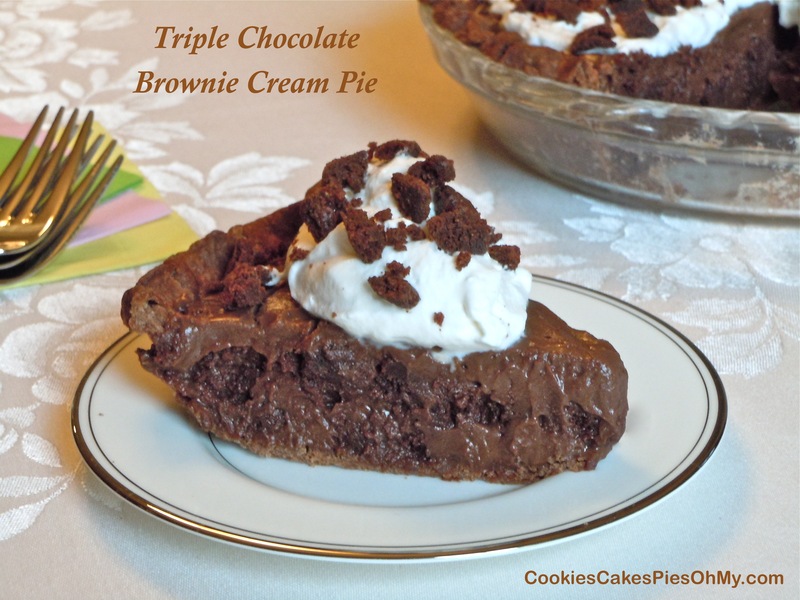 Melt butter and pour half into a 11″x15″ or 12″x16″ baking sheet (cookie sheet). Place dough in center of baking sheet and let rest 2-3 minutes (makes it easier to spread out). Spread dough out flat in pan out to edges. Pour remaining butter on dough and spread. 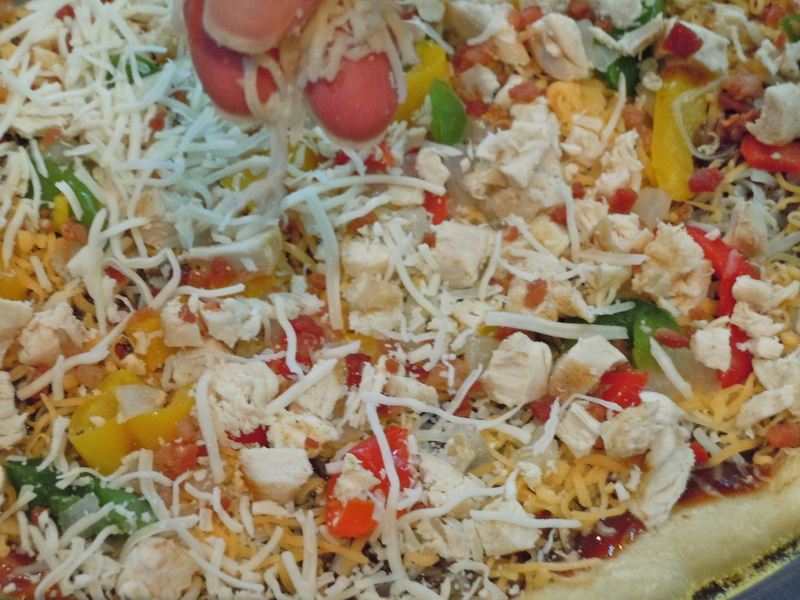 Sprinkle with season salt and sprinkle shredded cheese evenly over dough. 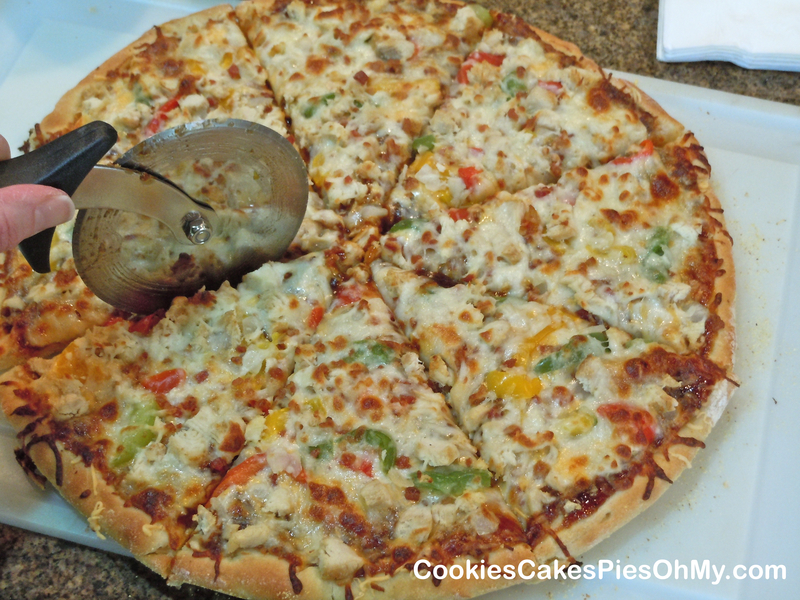 Cut with pizza cutter (can cut as pictured above, 3×6). Place in preheated 170° oven for 7-10 minutes, breadsticks will rise to about 1″. Turn oven up to 350° and bake 12-14 minutes or until golden brown. Remove from oven and let sit 5 minutes. Cut again with pizza cutter and edges with kitchen shears. We love, love, love this dish! 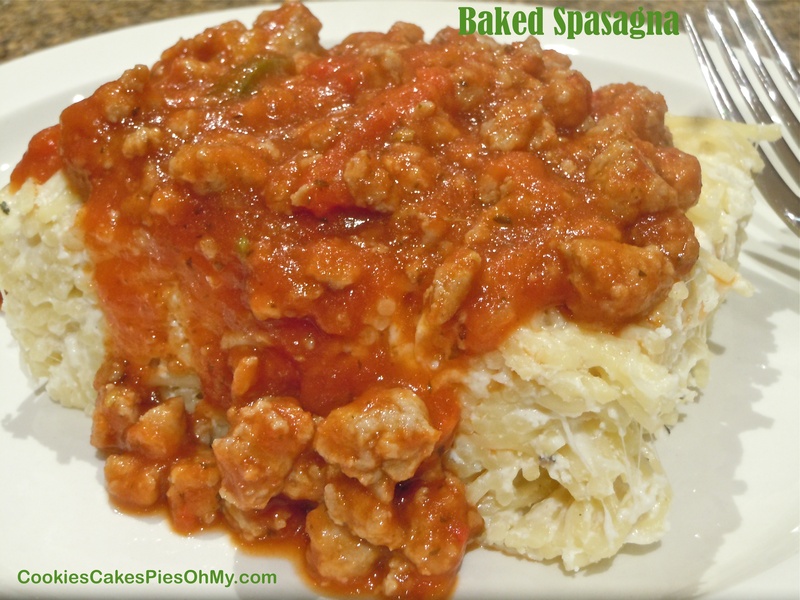 Crazy name but really makes sense, Lasagna and Spaghetti together makes Spasagna. 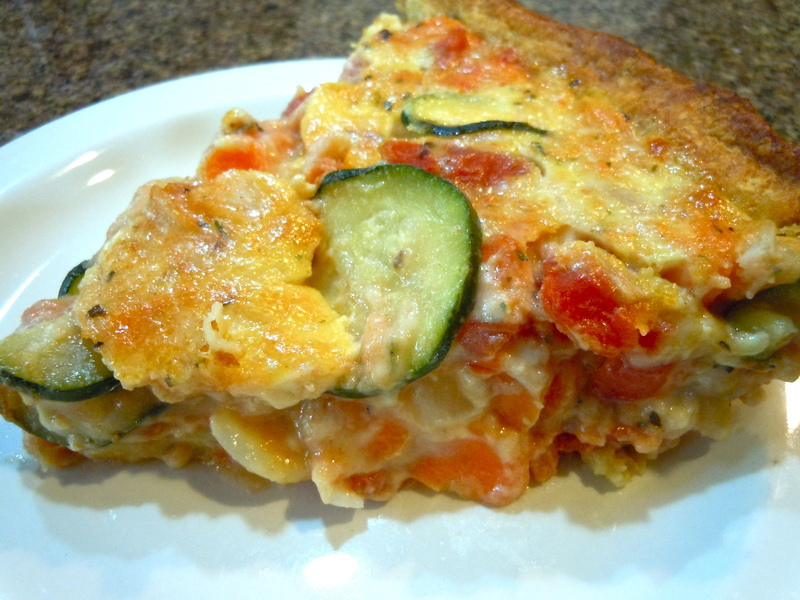 This really is an amazing dish, if you love pasta and cheese, this is for you! A recipe from plainchicken.com. Cook spaghetti according to package directions, drain. Preheat oven to 350°. In large bowl, stir together mozzarella, ricotta, sour cream, half-and-half, half the Parmesan cheese, oregano, basil, pepper, garlic, and salt. Add cooked spaghetti and toss until well coated. Pour into 9×13 pan lightly sprayed with cooking spray. Top with remaining Parmesan cheese. Cover with foil and bake 30 minutes. While pasta is baking, prepare meat sauce. Brown Italian sausage in skillet. Drain, add spaghetti sauce and simmer. Remove pasta from oven. 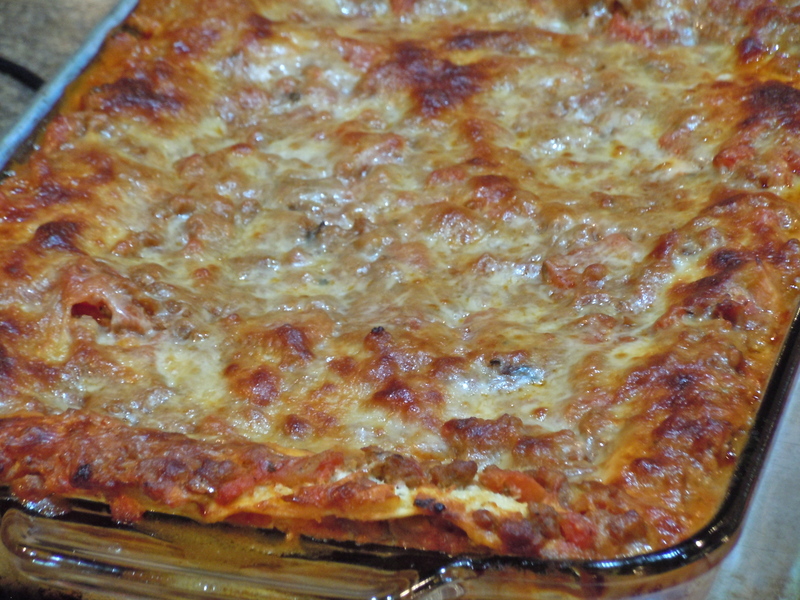 Cut into squares and top with meat sauce. My family loves meaty pizza, lots of pepperoni and sausage. This time I went with chicken, but to make it more appealing to my guys, I went with spicy barbeque sauce, added some sharp cheddar cheese, bacon, and bleu cheese. This is a favorite! Sprinkle yeast over warm water, sprinkle sugar over yeast. When yeast if foamy, add salt, oil, and flour. knead. Let rise in warm place until doubled. Divide dough in half. Stretch or roll each piece into a 10-12 inch circle. 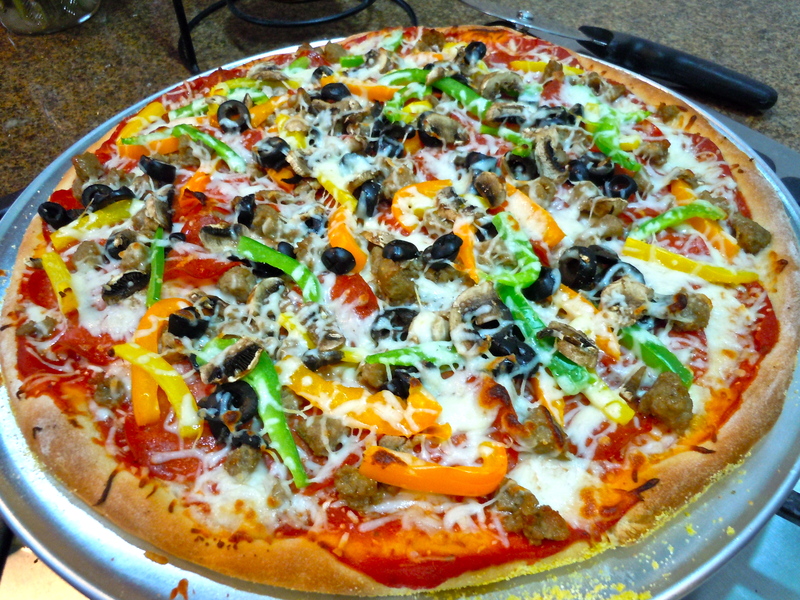 Place dough on pizza pan that has been prepared with cooking spray and sprinkled with cornmeal. Let rise 10-20 minutes. Preheat oven to 500°. 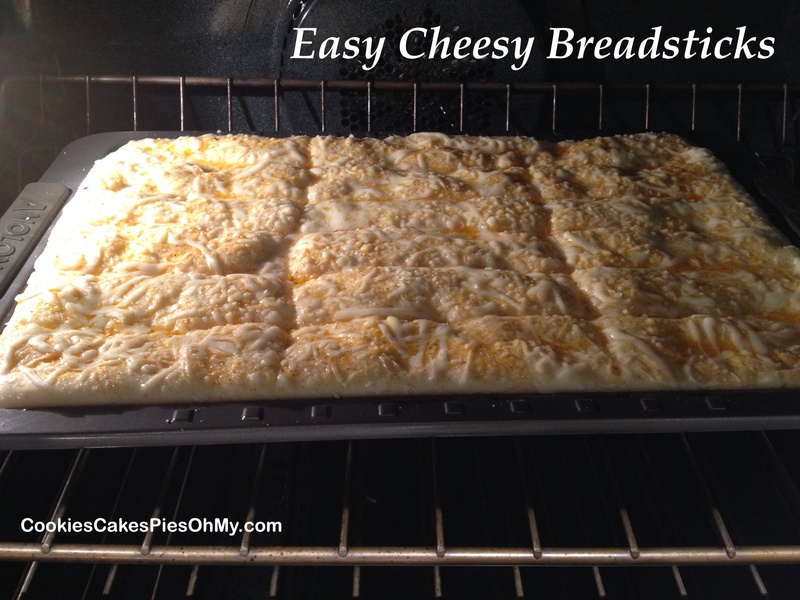 Prebake each crust for 4-5 minutes, remove and spread with sauce, cheese, and toppings. Bake additional 5-7 minutes until golden and bubbly. Makes 2 pizzas. Spread 2/3 cup BBQ sauce over partially baked crust. 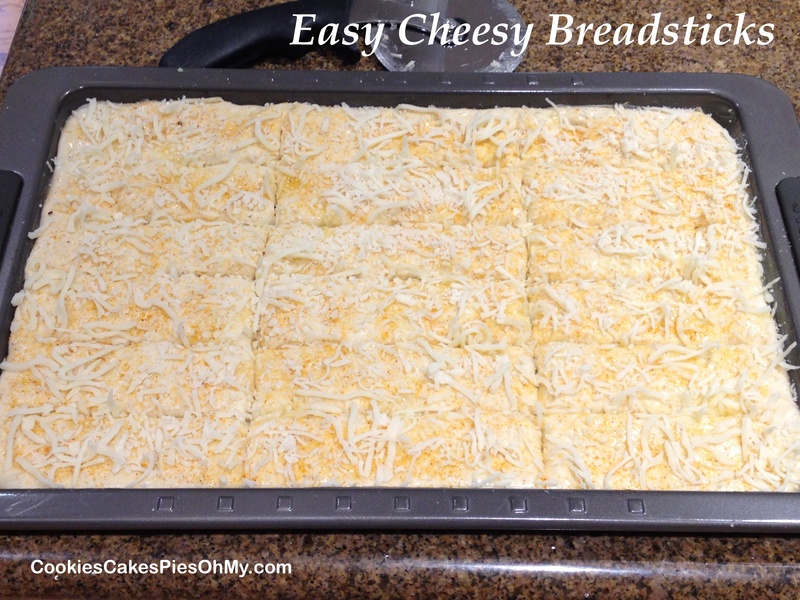 Sprinkle with 1 cup mozzarella cheese, sprinkle 1 cup sharp cheddar. 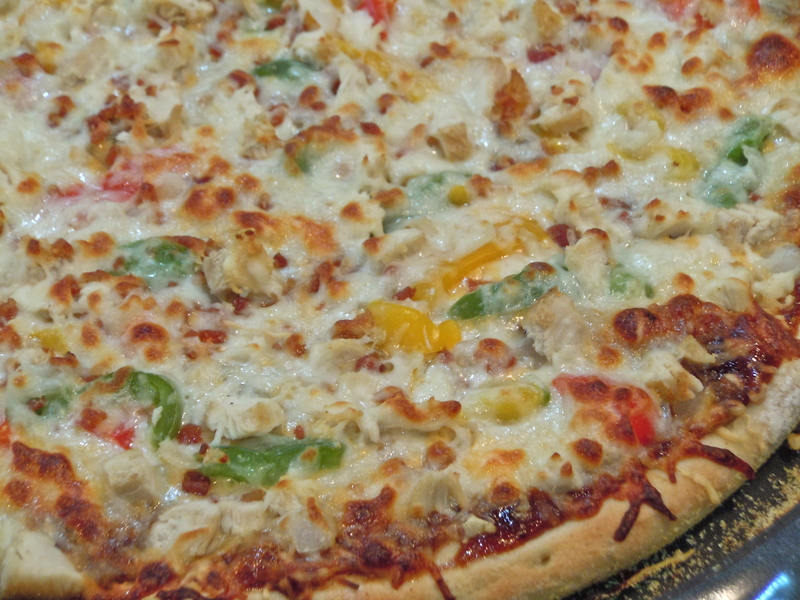 Evenly distribute 1 cup chicken, half of sliced peppers, half of onion, and 1/2 cup bacon bits. Sprinkle 1 more cup mozzarella cheese. Repeat with second pizza crust. Bake using instructions above. I love finding new products that taste terrific, and this pasta sauce is a new favorite. 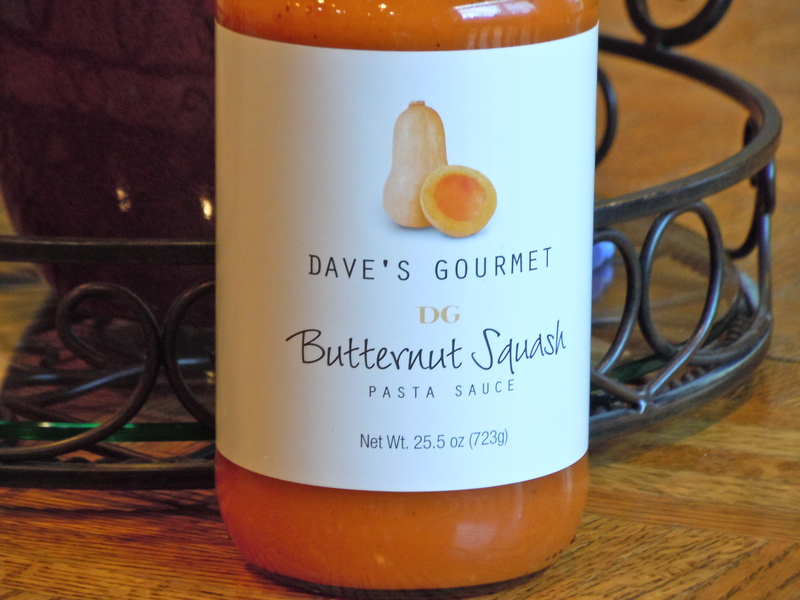 Dave’s Gourmet Butternut Squash Pasta Sauce, I usually buy it at Costco but I have also seen it at grocery stores. 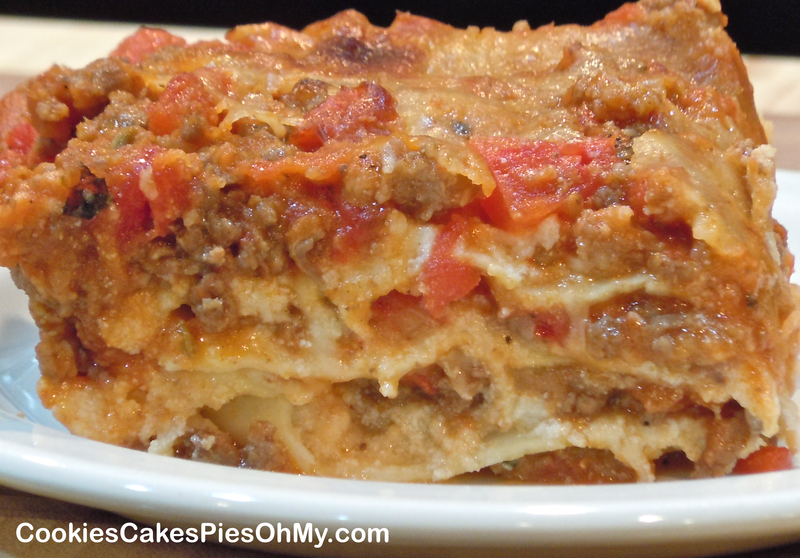 This is a lasagna I made using this incredible tasting sauce. Preheat oven to 375°. In large skillet over medium heat, brown ground beef, sausage, and onion, drain and season with salt and pepper. Add pasta sauce and both cans diced tomatoes. In medium bowl, mix ricotta cheese, eggs, 2 cups mozzarella, and Parmesan. 4 noodles, overlapping, 1/3 of ricotta mixture, 1/3 of meat sauce, 1/3 of mozzarella. Repeat two more times, ending with mozzarella on top. Set baking pan on cookie sheet in case of spill over. Bake for 45-50 minutes, covering last 15 minutes with foil. Remove and let stand 15 minutes before serving. I can remember making this with my mom when I was a teenager. It has been a favorite of my kids. It is a great way to eat your veggies, nice to have when you want a meatless meal. As my kids have gotten older, I use a little more dijon mustard. 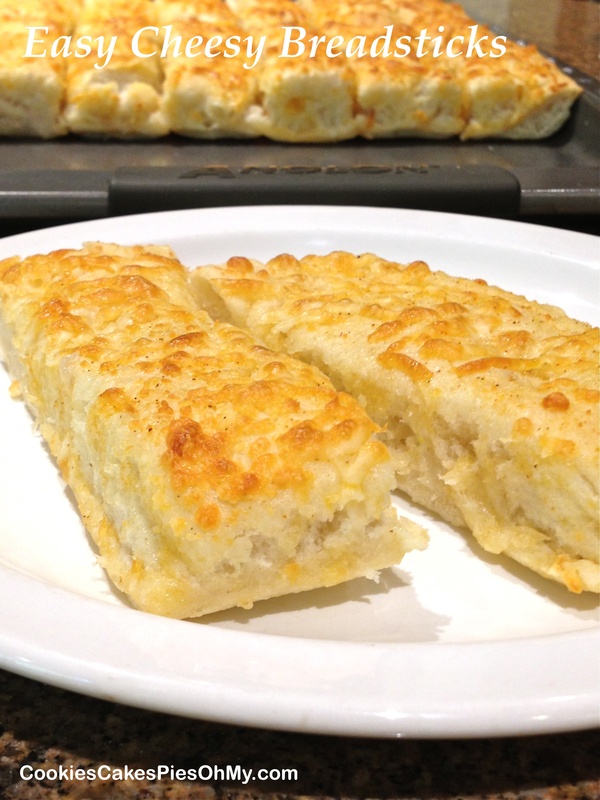 All these flavors work so well together, thanks to Pillsbury for this recipe. Heat oven to 375°. In large skillet, cook zucchini and onion in butter until tender (10 min. ), remove from heat. Add parsley, salt, pepper, basil, and oregano. 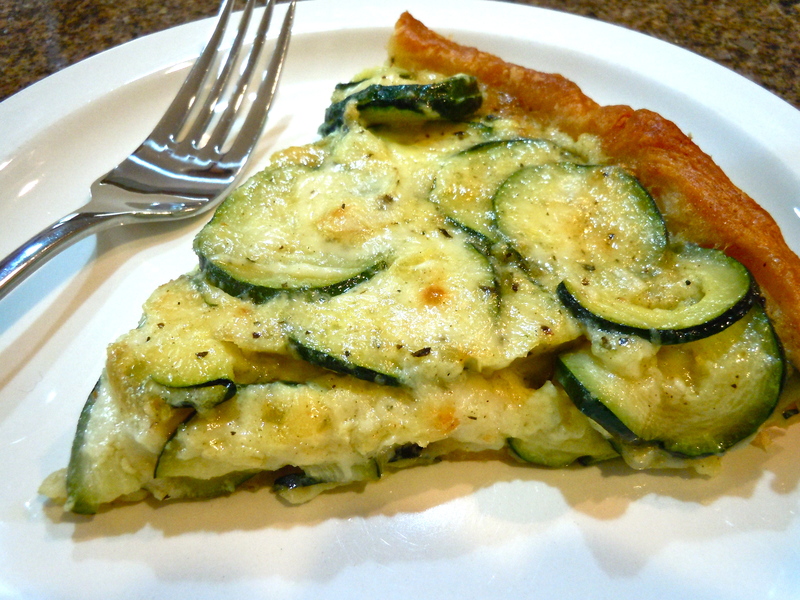 In large bowl, beat eggs and add cheese, stir into zucchini mixture. Separate crescent rolls into 8 triangles. Place in ungreased 11” quiche pan, flan pan or 12X8 dish. Press over bottom and up sides to form crust. Spread dijon mustard over dough. Pour zucchini mixture over mustard. Bake for 18-20 minutes or until knife comes out clean. Let stand 10 minutes before serving. I like to mix things up. I had all my kids home for dinner today so I made two Zucchini Crescent Pies, but I wanted to make a change on one and see how my taste testers liked it (plus, I didn’t have quite enough zucchini for two pies). It is the recipe above with a few changes. Yes, my taste testers all liked it. Used a deep dish pie plate, used whole can of diced tomatoes including juice. Letting the pie sit for at least 10 minutes after coming from the oven is crucial, it sets up for a nice slice.